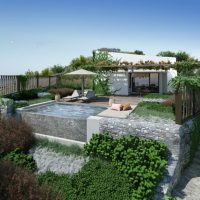 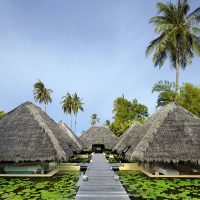 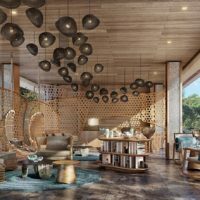 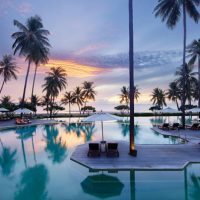 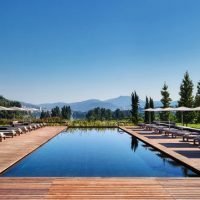 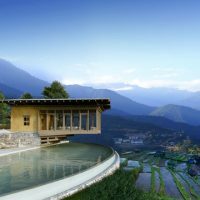 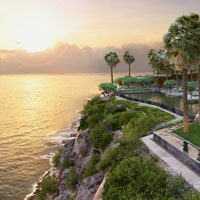 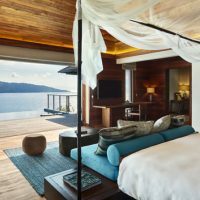 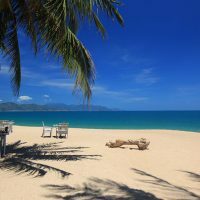 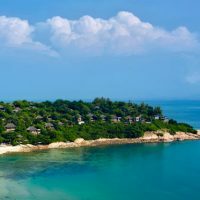 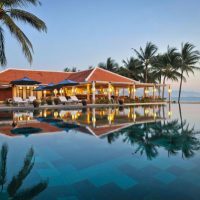 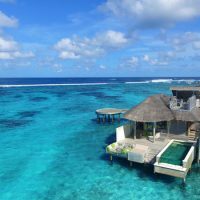 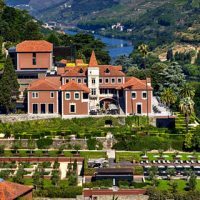 Present at ILTM, Six Senses Hotels Resorts Spas operates 11 exceptional resorts and 30 spas in 20 countries under the Six Senses, Evason and Six Senses Spas brands. 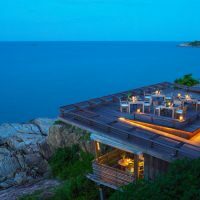 Six Senses Hotels Resorts Spas presented at the International Luxury Travel Market (ILTM) salon in Cannes its luxurious resorts and destinations located in magical places, whether a virgin territory or adjacent to a UNESCO World Heritage Site and natural culture. 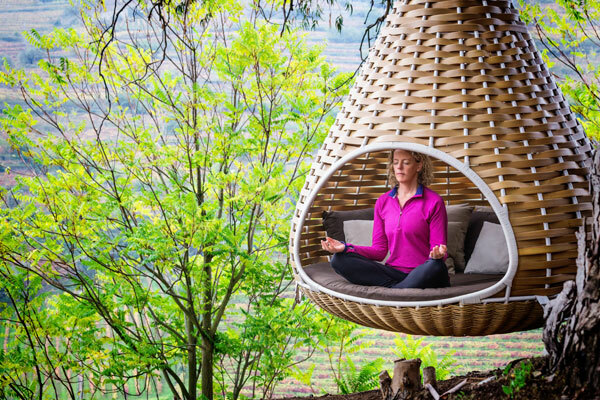 The chain conceives a world of sublime experiences in harmony with the natural world that welcomes them, to reconnect with oneself, others and the environment. 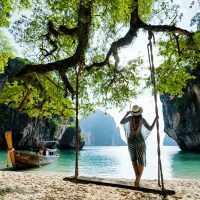 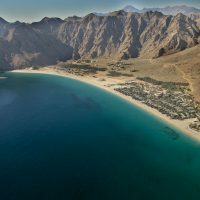 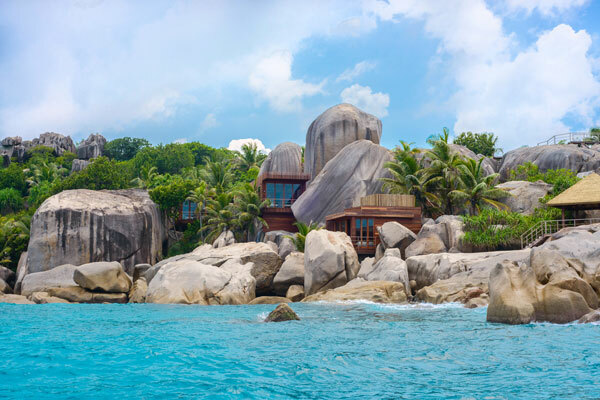 Six Senses resorts welcome you in heavenly places, surrounded by lush nature, havens of peace of breathtaking beauty, all offering a high level of service that will leave you with an unforgettable memory. 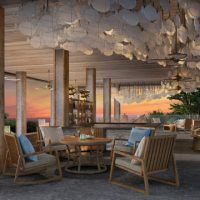 Each destination has a distinctive personality, which uses the natural topography of the land to blend in with its preserved setting, sharing the values of the place that is hosting it, a commitment to the community, sustainability, well-being and design. 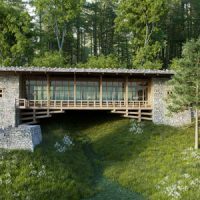 This qualitative approach, often rewarded, extends to new openings, including the urban concept that will be presented in New York in 2019. 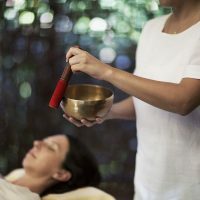 In a multi-dimensional approach to wellness, Six Senses Spas integrate local healing traditions harmonized with holistic rejuvenation treatments delivered by expert therapists and practitioners. 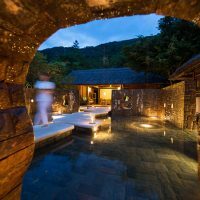 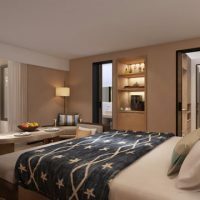 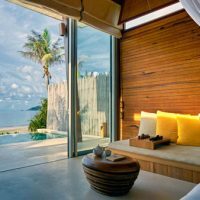 In a pioneering spirit, Six Senses Spas are constantly reinventing the spa concept in all of its spa resorts, but also in affiliated spas in prestigious hotels and upscale lounges. 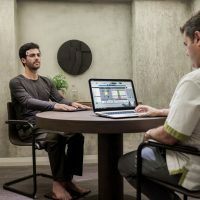 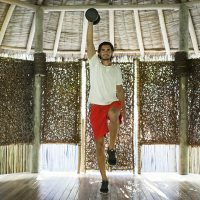 Treatments and personalized care lines for each client open up on wellness programs that make all the difference. 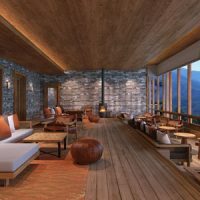 Evason properties perpetuate the philosophy of protecting natural environments and their cultures. 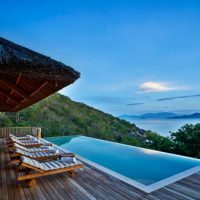 These family-friendly properties also offer high added value while offering a wide range of personal experiences. 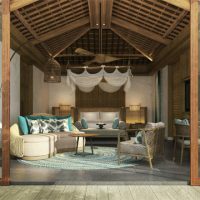 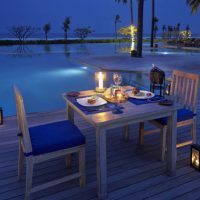 Evason boast sleek design, spacious rooms, uncompromising quality, personalized service and environmental sensitivity in the world’s most captivating and exotic resorts. 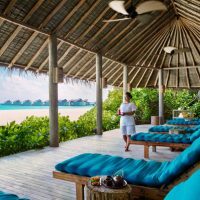 Celebrating the abundance of creation, the Six Senses lifestyle, intimate and sustainable, ensures that future generations can enjoy nature with body and soul for years to come. 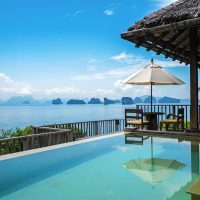 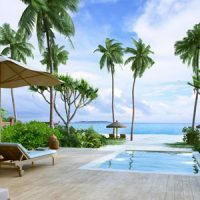 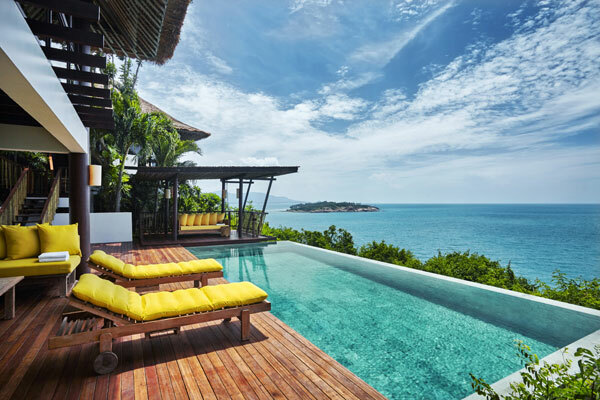 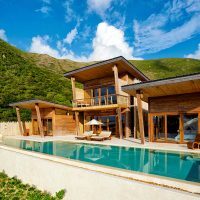 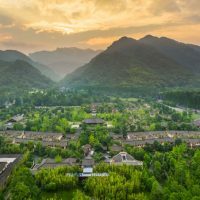 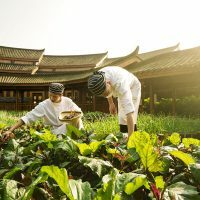 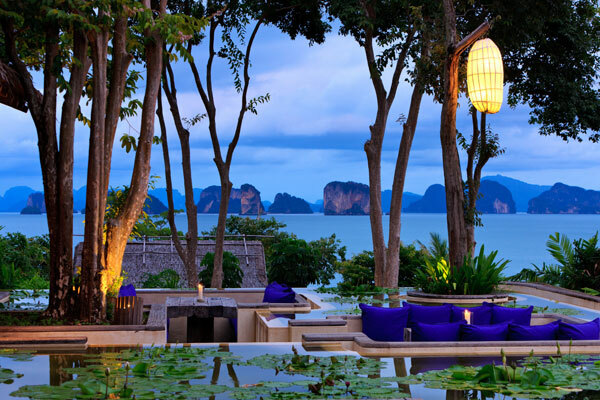 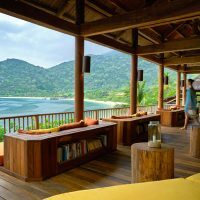 Established in 1995 with a single resort, Six Senses has quickly become the pioneer of luxury tourism focusing on well-being and the environment. 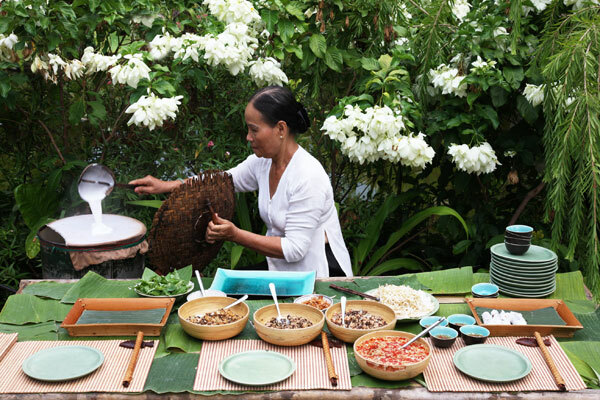 A commitment that respects local communities, their crafts and environmental ecosystems. 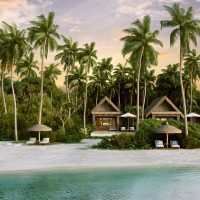 In total harmony with the world, whether on a remote virgin island or in a colorful urban setting, Six Senses Hotels Resorts Spas invites you to unforgettable luxury experiences while respecting the simple beauty of nature and making it rich of life.